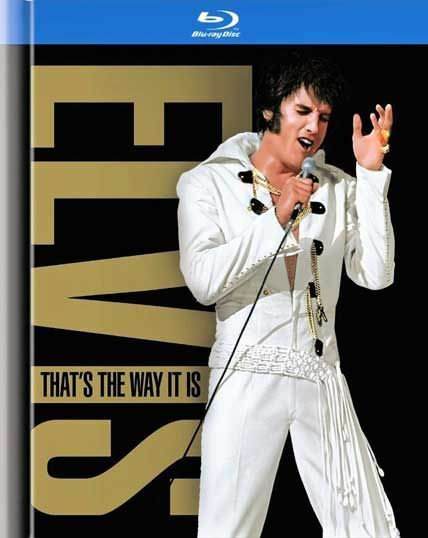 On July 31, 1969, in Las Vegas, Nevada, Elvis Presley staged a triumphant return to the concert stage from which he had been absent for almost a decade. His series of concerts broke all box office records and completely reenergized the career of the King of Rock ‘n’ Roll. This feature-length concert film crosses the footlights, revealing the legendary singer as a man preparing for an emotional career comeback, the fans who traveled from all over the world for this history-making event…. and the electrifying live performance of the man who gave us rock ‘n’ roll.